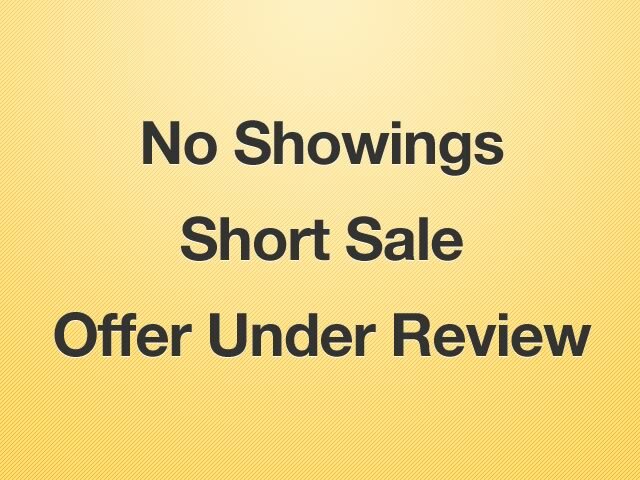 No more showing at this time. 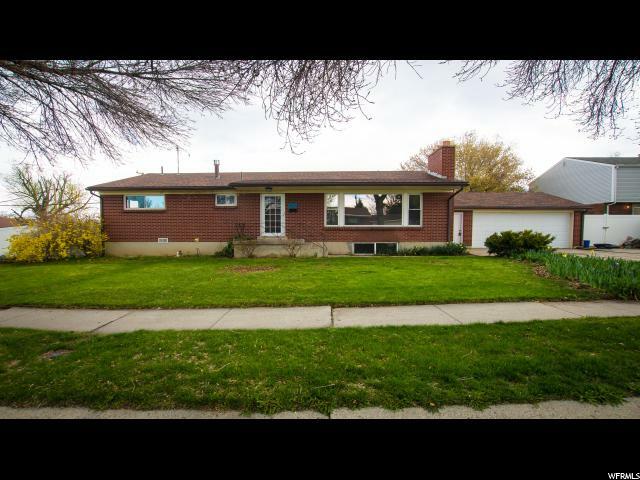 Offer accepted and waiting for signature. 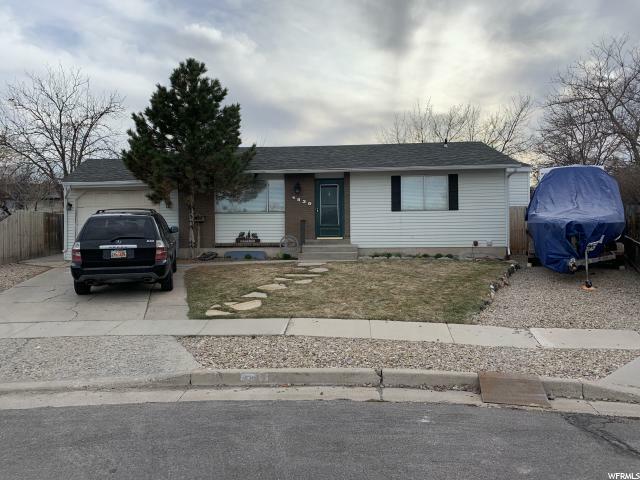 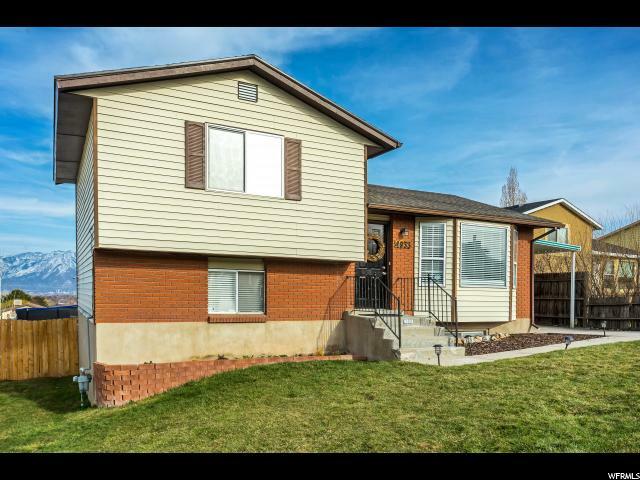 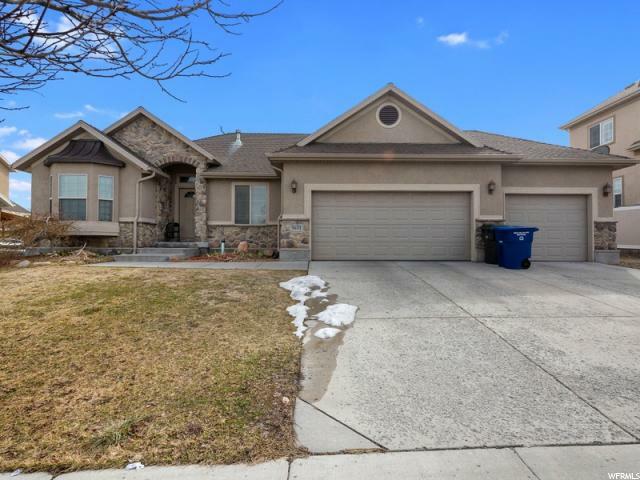 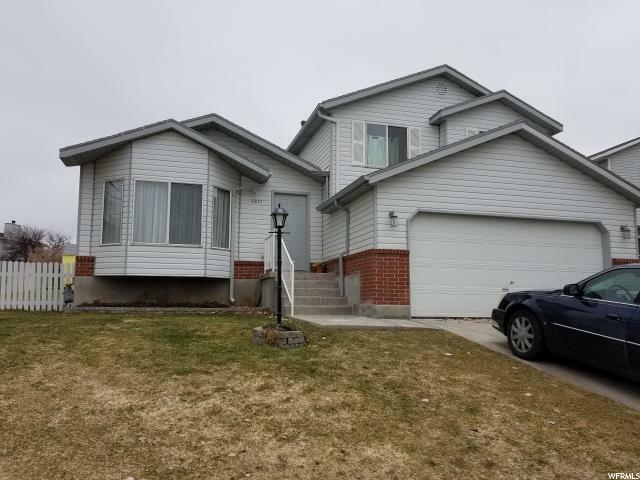 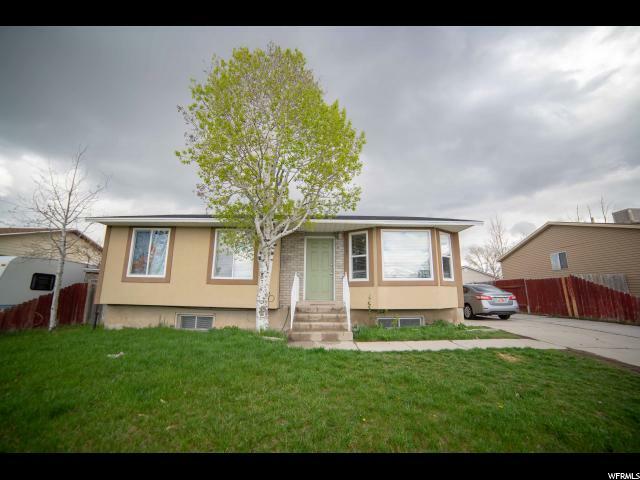 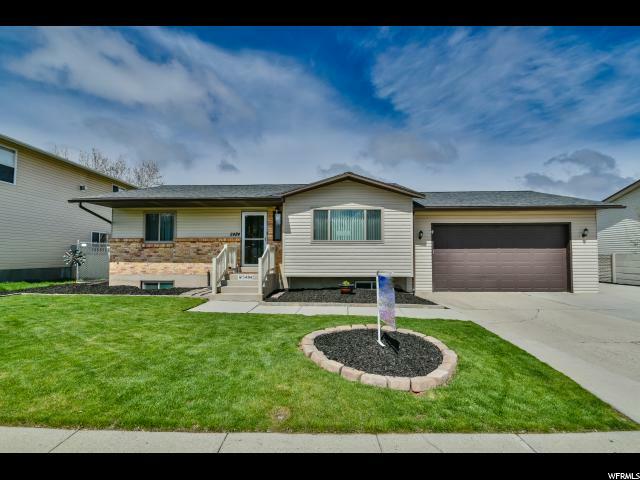 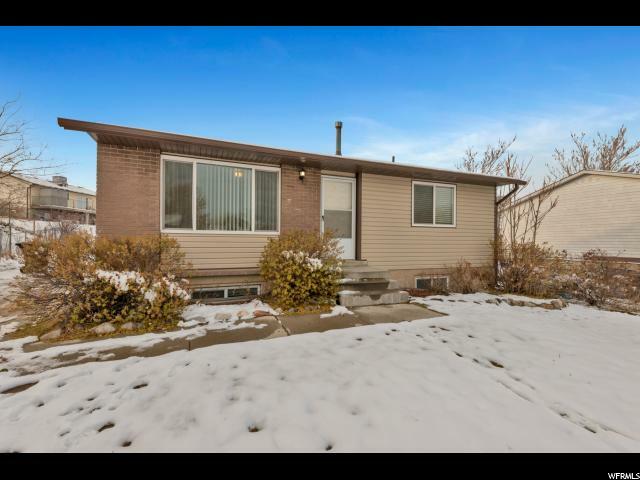 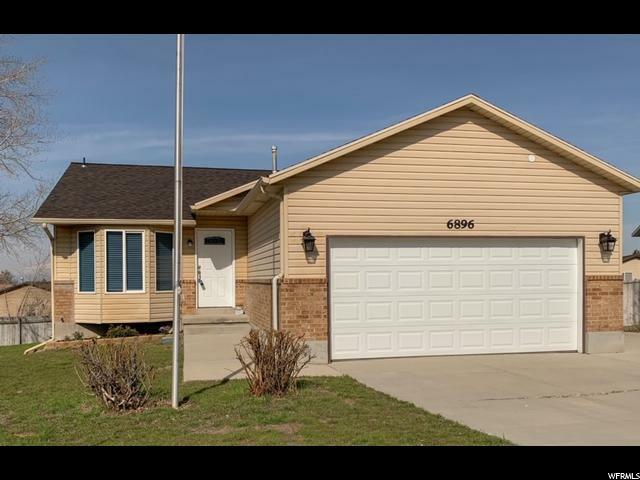 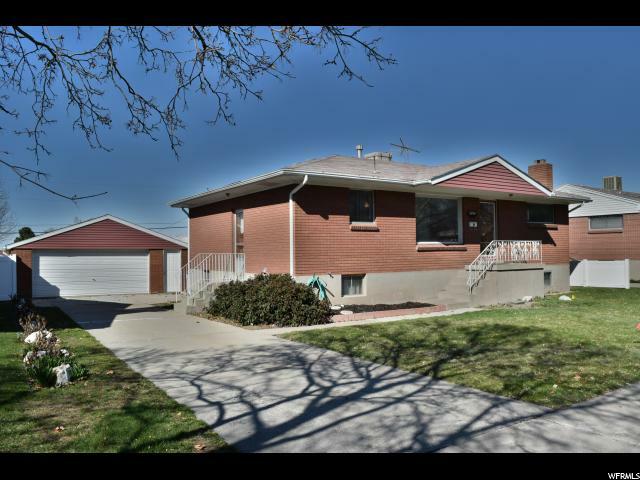 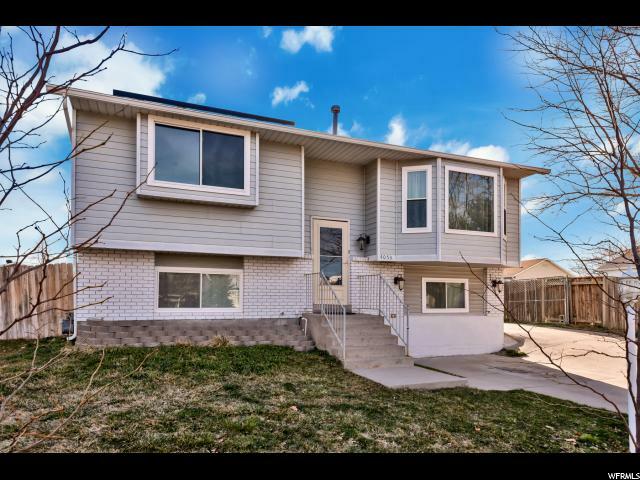 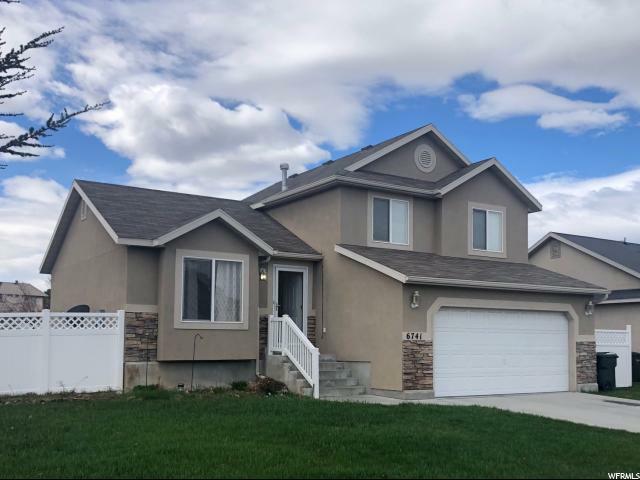 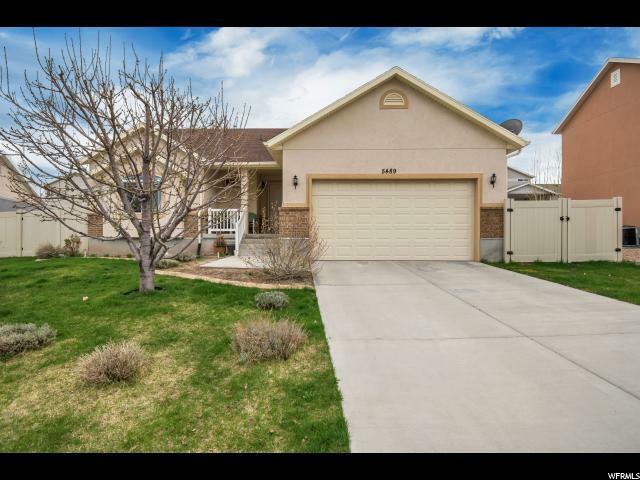 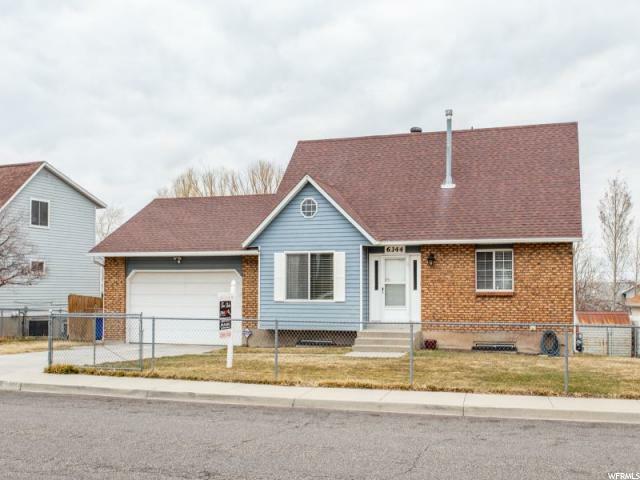 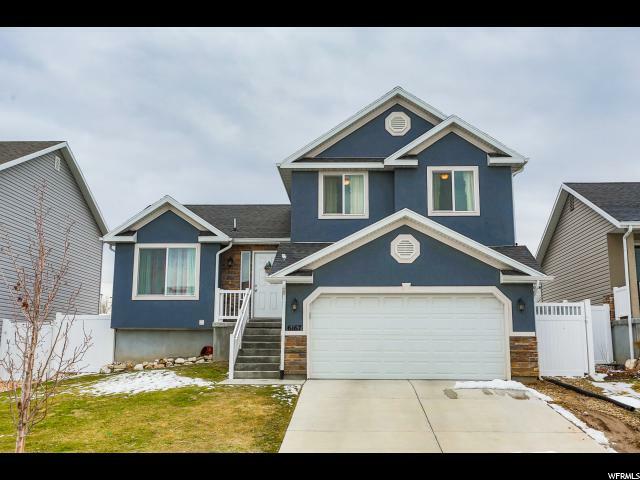 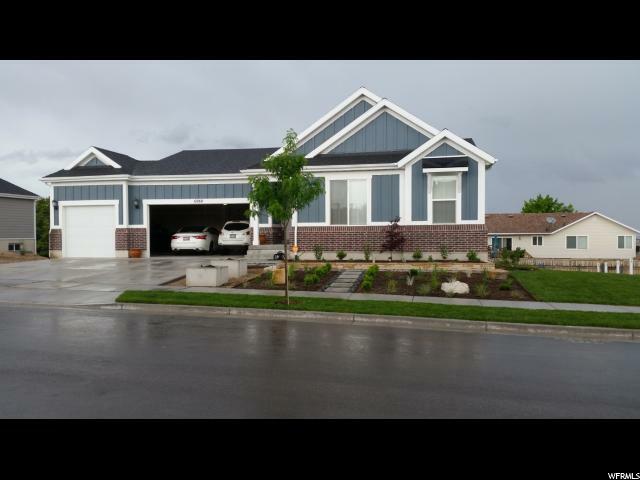 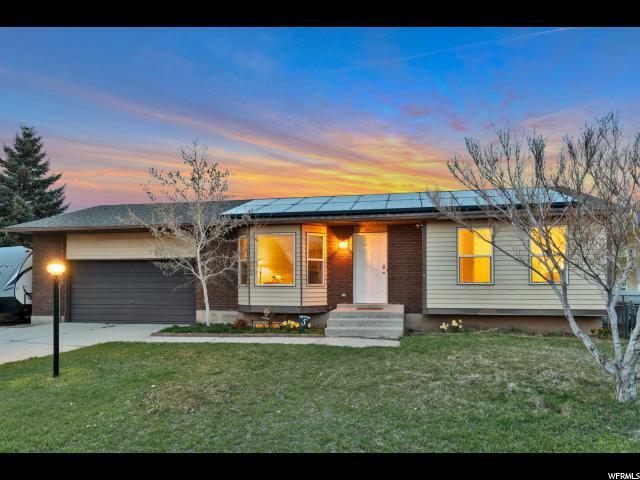 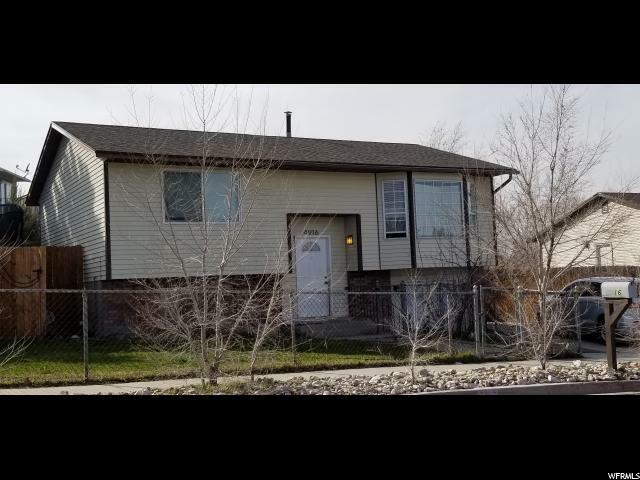 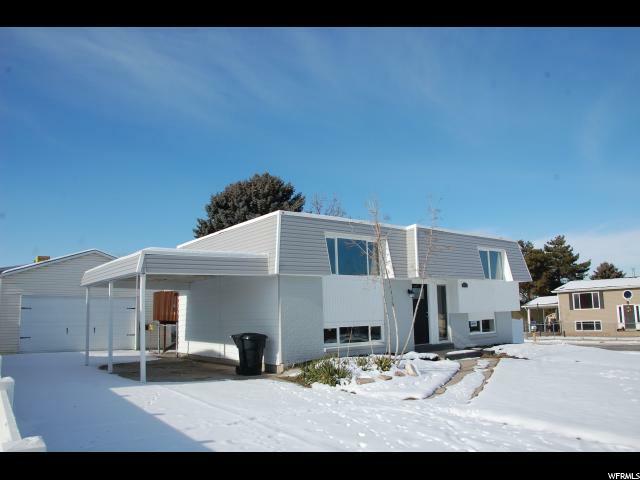 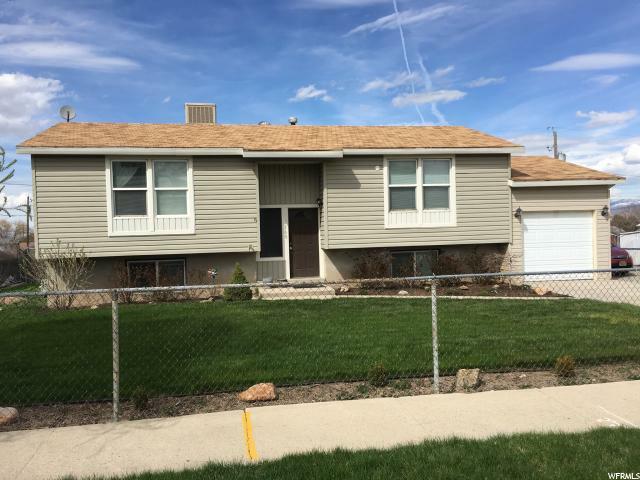 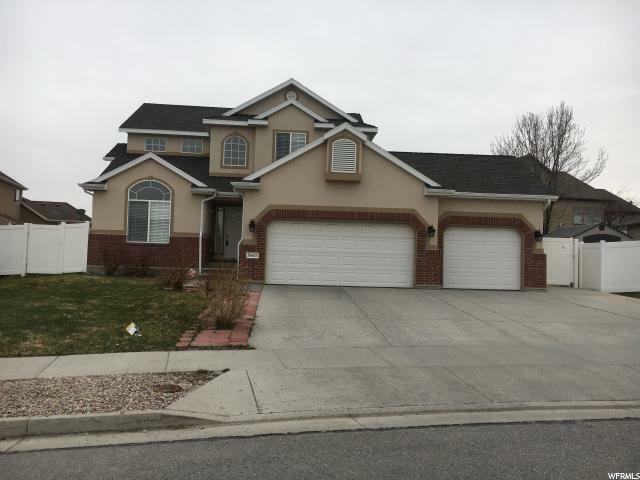 Beautiful move-in ready home in West Valley City. 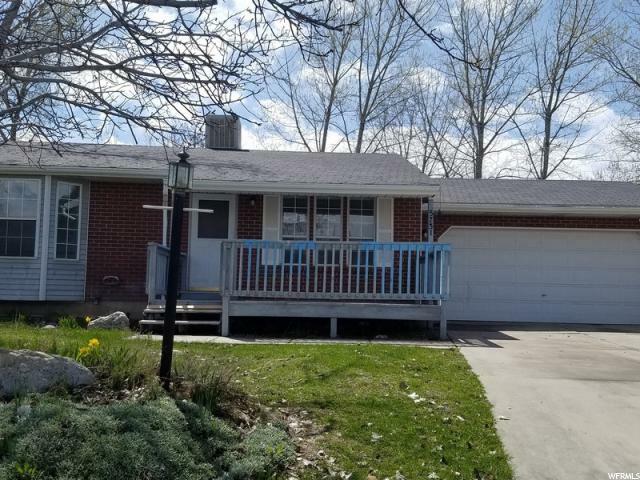 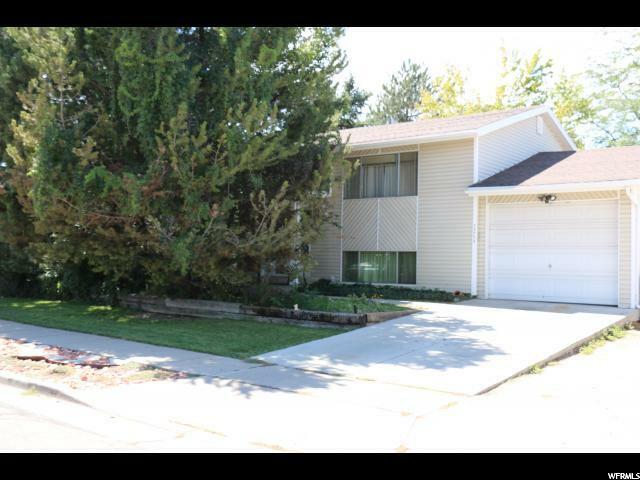 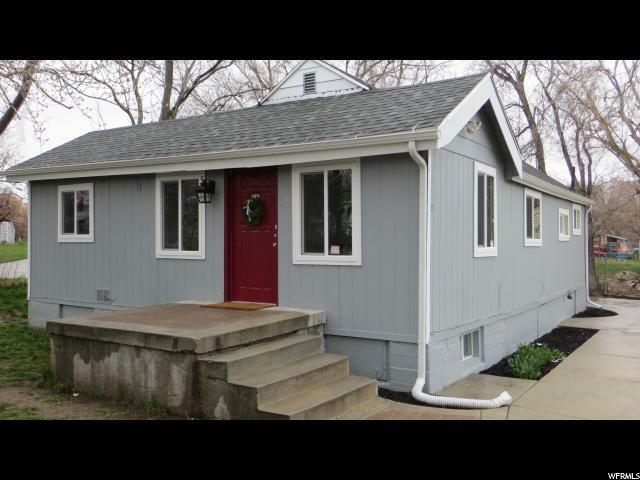 Well maintained home in walk in distance of Schools, Parks, and Shopping Centers. 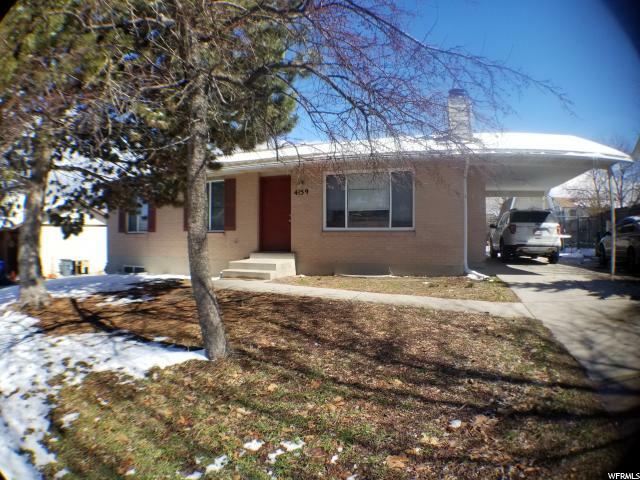 Corner lot with easy access to mountain View Corridor. 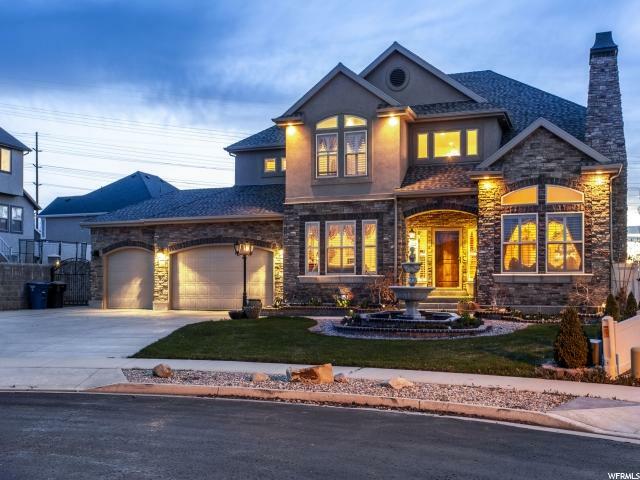 Amazing open floor plan that boasts hardwood floors throughout entire main floor. 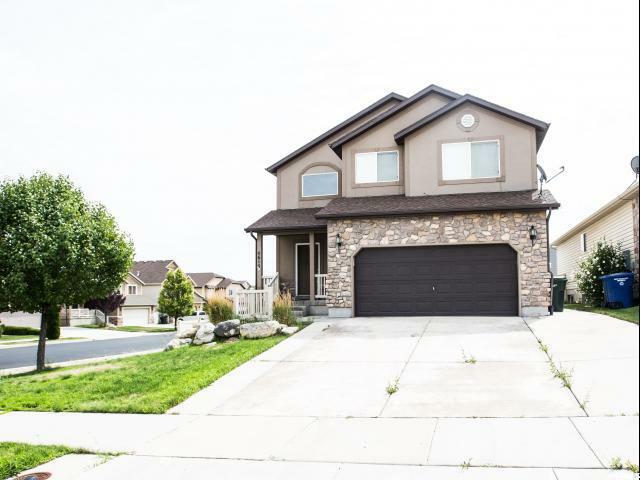 Large master suite, daylight basement for lots of light. 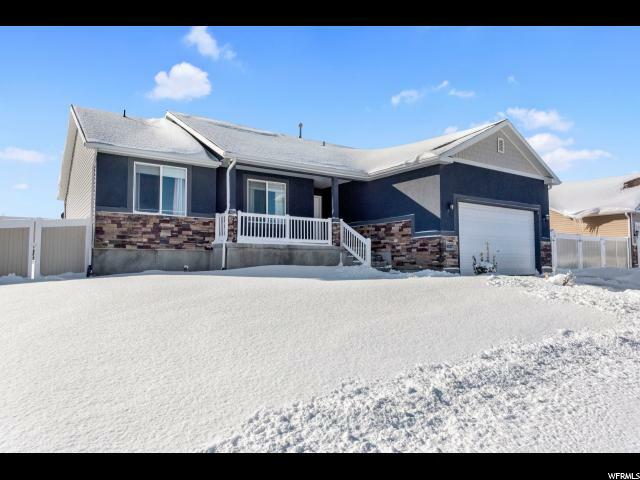 Basement bathroom is completed and the rest of the basement has been framed to complete the basement so you can finish it the way you want it. 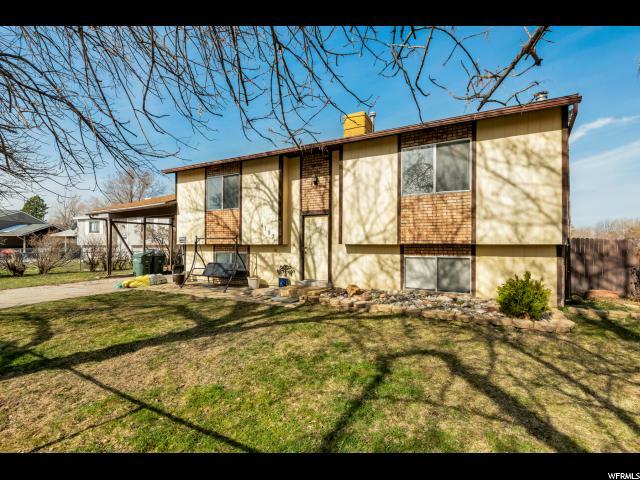 Great opportunities!